Known for his appearances on local TV, Peter Neo’s inaugural eponymous eatery harks back to his European training and brings fusion Italian cuisine to the heartlands. 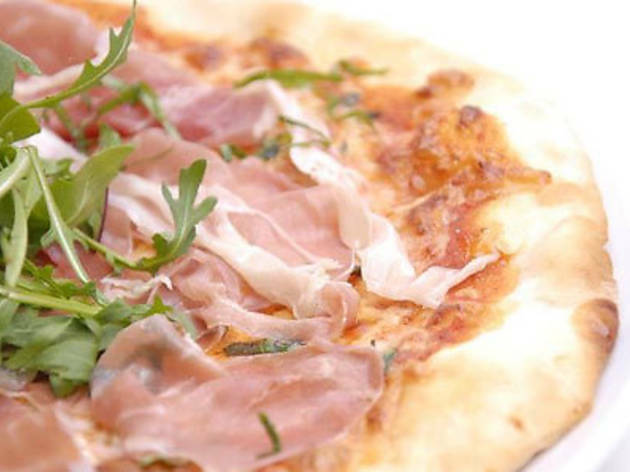 There are plenty of Italian classics, from pasta carbonara to mushroom risotto, as well as pizza from a wood-fired oven. 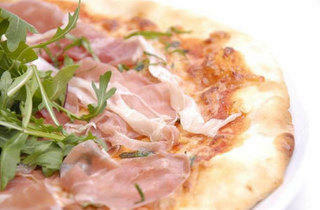 Neo’s also offering classes in pizza-making and other culinary pursuits for individuals or small groups.